You might think animation for video games and animation for movies are really the same thing. That's a fairly common misconception. Even though the same tools and principles of animation apply to both mediums, the processes and techniques actually differ greatly between the two. 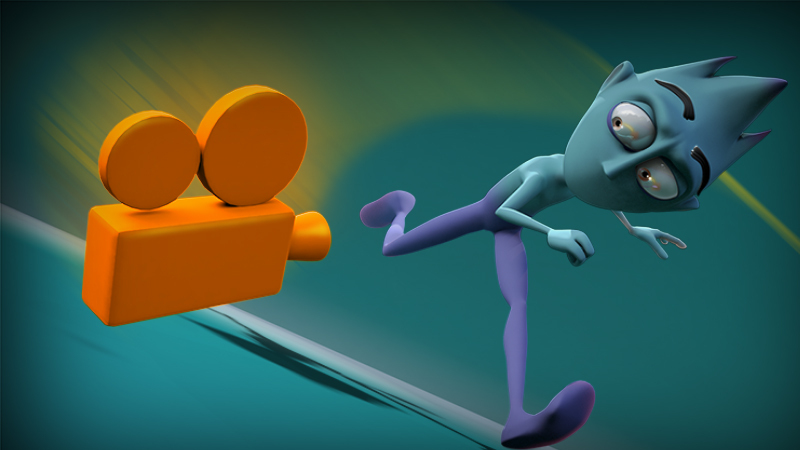 This article will give you a strong understanding of how creating animations for movies and animation for games is different, and what you need to know if you want to pursue a successful career as a game animator. When it comes to animation for movies, the animator is only responsible for animating whatever is in the view of the shot camera. In other words they only have to worry about one camera angle at a time. If you're watching a movie, you hit the "Play" button on a movie you can't rotate around to look at the whole set. So you're stuck looking at whatever the camera is viewing. This allows an animator working on a movie to cheat in many ways, because they know that the shot will only be seen from one angle. So if it looks great from that angle, that's ultimately all that matters. This isn't to say animating for movies is easy. Quite the contrary. But there are certain difficulties that arise with video game animation that can be very different than the difficulties that arise with animating for movies. As previously mentioned, in movies the audience has no control over what's happening. In a sense they're just along for the ride. If you were to get a behind the scenes look at a movie you'd see a whole set, with the director, lights and many other things sitting right behind the camera. As long as they're out of the shot of the camera, the audience is never going to see the whole production crew. Games, however, are meant to be interactive. 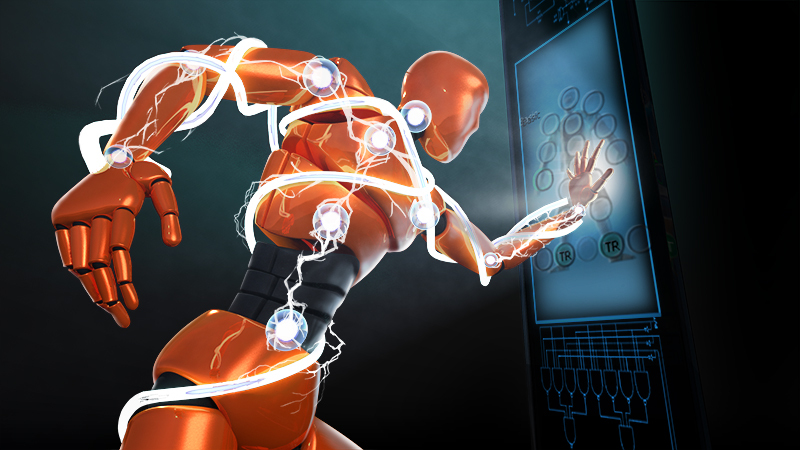 When you play a game, you'll have complete control of the character and the camera. You're the one driving the story forward and making the character move. So not only does the animation need to look good, it needs to look good from every possible angle. For instance, if the game is third person, and the player rotates the camera around they'll see the walk or run cycle from a completely new angle. This new angle can revealing things like knee pops that may not have been visible in the normal camera view. These are things that a game animator needs to take into account to ensure their animation holds up to whatever the player may throw at it. Unlike animation in a movie where the animator doesn't need to worry about how it will look from a side view or from behind, creating animations for games need to look good from any angle. For instance, when implementing the principle of arcs into an animation, the animator needs to ensure the character is following nice smooth arcing motions from any camera angle. As a game animator you'll be exposed to many more types of animations than what is typically found in a movie like Pixar or DreamWorks produces. You may find yourself creating animations for fantasy creatures, giants, combat maneuvers, scripted events, etc. And you'll do many different types of cycles, not just walk and run cycles. For instance, most games will need to have a breathing cycle, an idle stance cycle (when the character is standing still) crouching and walking, walking forward while aiming a gun, laying down and crawling forward, the list goes on. You can get an idea of what these look like in the Bringing the Hero to Life for the Indie Game Development Pipeline article. Most games are driven by body mechanics, so you'll need to spend a lot of time perfecting your body mechanics to be successful in games. That's not to say you won't be animating any acting scenes, but if you look back at the last video game you played, you'll probably see just how body mechanics heavy it is. The timing for animations in games is often determined by the needs of the player inputs. Nothing is more frustrating than getting caught in a gun fight in Call of Duty and suddenly having to reload, typically resulting in your death. But those reload animations have be timed perfectly to enhance the gameplay. For instance, you want a reload animation to be fast enough so the player can get back to the action, but also slow enough to be realistic, and add a challenge for the player. Typically each animation you're given must be completed in a much shorter amount of time than film. It's not uncommon in feature film animations for an animator to have several months to finish a single shot, depending on how complex it is. In games the turn around is much faster, while the animations may not need to be as perfected as in a movie, they still must look good in the game. The number of passes you can have on a single animation are often much smaller, simply because you won't have the time to go from blocking, blocking version 2, blocking version 3, etc. You will need to find ways to get from blocking to the finished animation in the shortest amount of time. Since there is less time to refine your work, you will need to have a greater understanding of the animation and the purpose of it, and what you want the player to feel. Game animation isn't about creating top-notch performances like in Frozen, but about ensuring the animation will work well for the player. While there's a huge emphasis on body mechanics in game animation, there's still a need to push the story forward, and as hardware progresses games are becoming even more story-driven. For instance, look at the Uncharted series or The Last of Us as great examples of story-driven games. Video games are typically a much more realistic style of animation, rather than something like Toy Story or Megamind, of course there are more stylized animations in games like Wildstar but for the most part games try to be grounded in realism to help keep the player engrossed in the gameplay. To ensure the game is as realistic as possible motion capture is a technique that's being used more often, especially for the more subtle acting cut scenes like you would find in The Last of Us. As a video game animator motion capture is something you will need to become familiar with, because more studios are implementing it into their pipeline. This does not mean traditional animation is not needed, but you will often need to use motion caption data as a starting point in your animations, and build off from there. 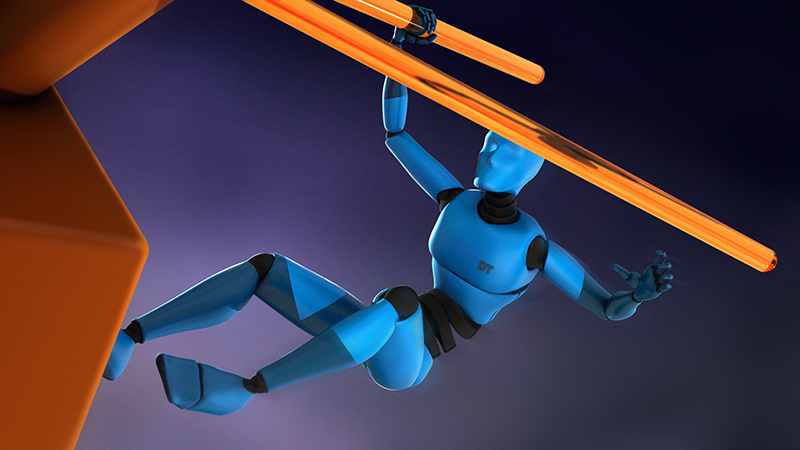 To learn more about motion capture, check out Introduction to Motion Capture in MotionBuilder. Animating for games can bring a whole new set of challenges to the table, but it's also very rewarding. 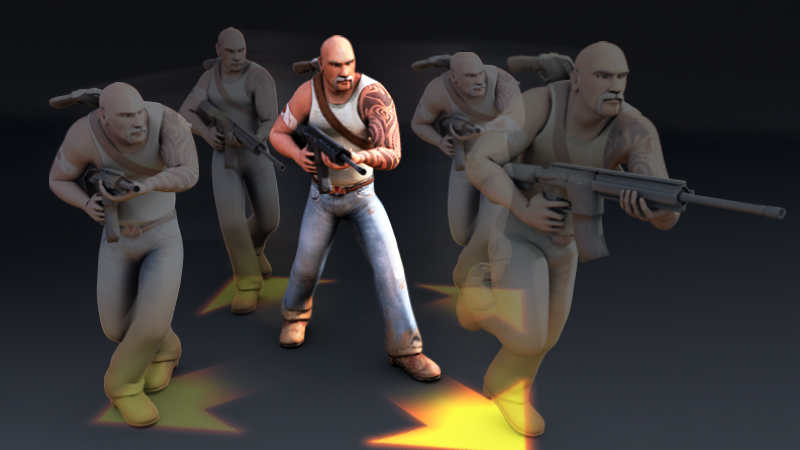 If you're interested in pursuing game animation make sure you check out the 3D animation tutorials to help you push your skills further. If you have any questions about the differences between animating for games and movies make sure to leave them in the comments below!